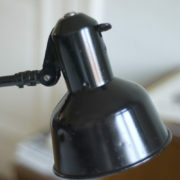 of all elements, the lamp was brushed and rebuilt again. 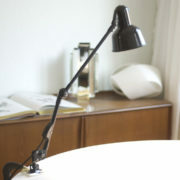 The lamp is engraved with Sis on the shade. 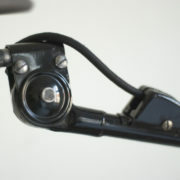 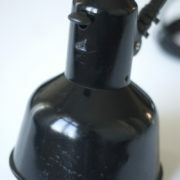 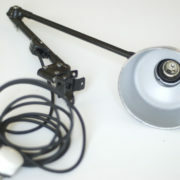 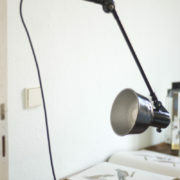 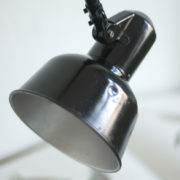 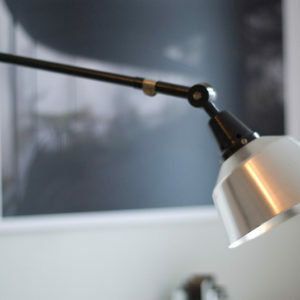 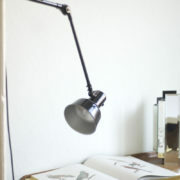 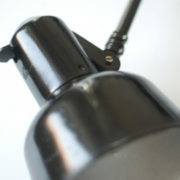 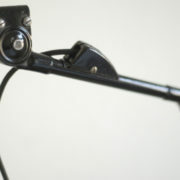 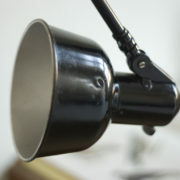 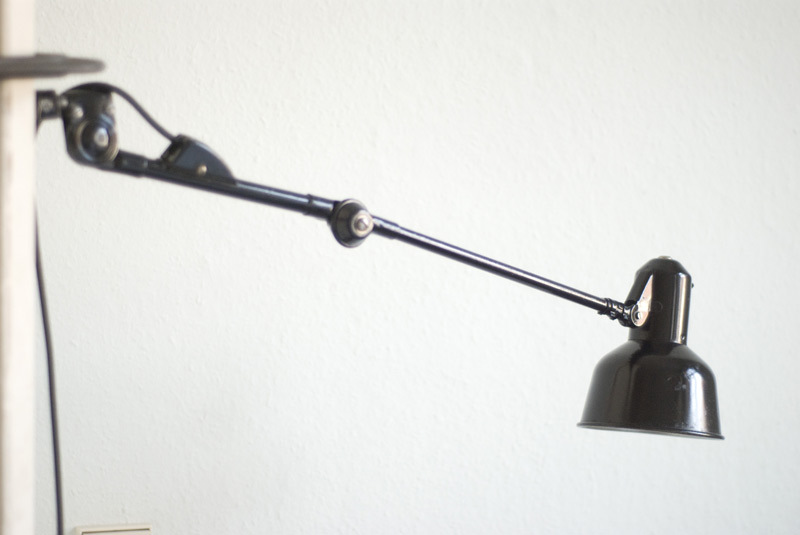 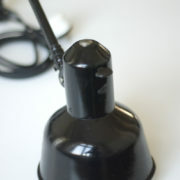 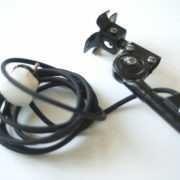 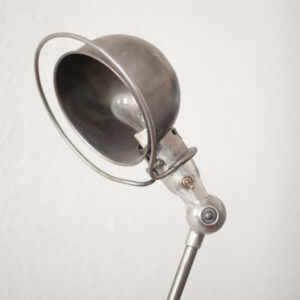 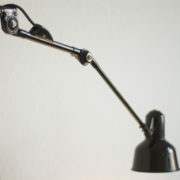 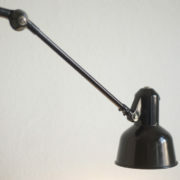 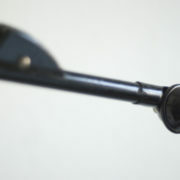 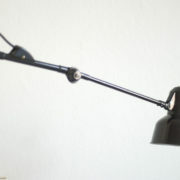 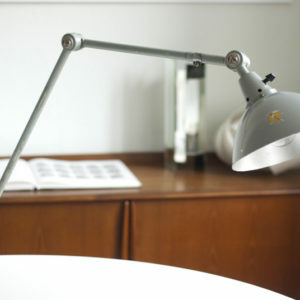 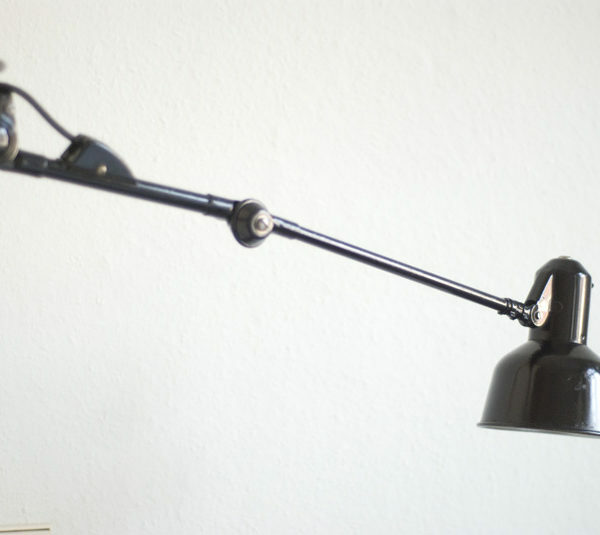 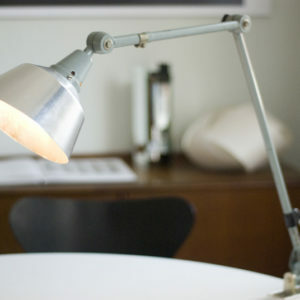 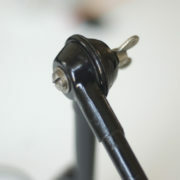 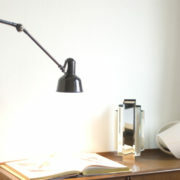 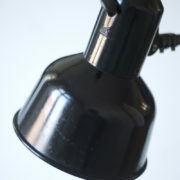 The light is operated by a rotary switch located on the original lamp socket.